We are open for check in at midnight! If arriving before the dinner time is difficult or if you want to tour around Nagano thoroughly, please use this plan to stay one night and have a breakfast next morning! 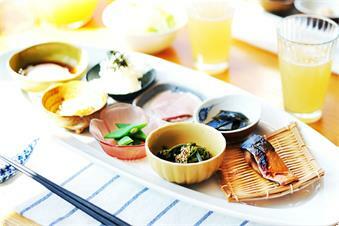 Breakfast is a set menu or served in a buffet style. All rooms are non-smoking area. 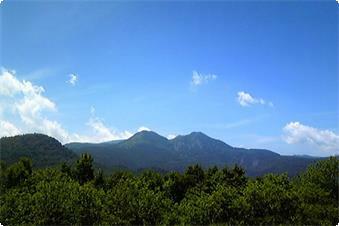 Please Note: Shiga Kogen is a National Natural Reserve and there is no convenience stores or restaurants in the area.